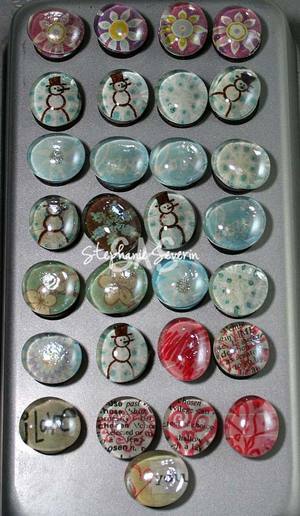 Specially designed, home made magnets are such a fun gift. They can also add a special touch to gift wrapping. 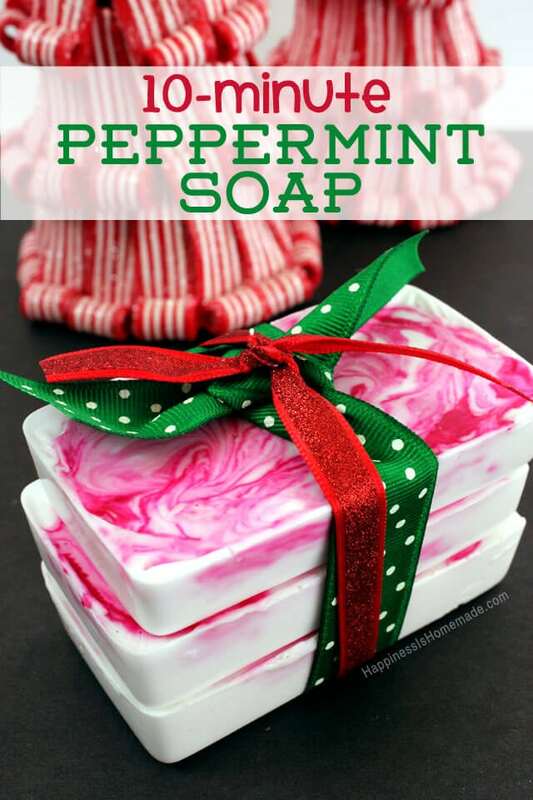 This soap smells as good as it looks. 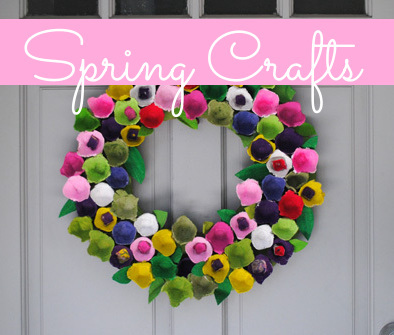 Plus, it’s easy and inexpensive to make. 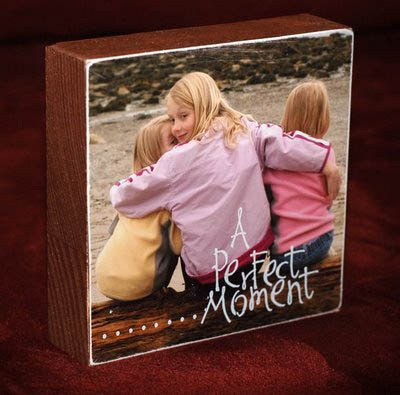 These home made photo blocks are such a wonderful gift idea for parents and grandparents. Aren’t these gorgeous? Easy to personalize and match to unique styles. 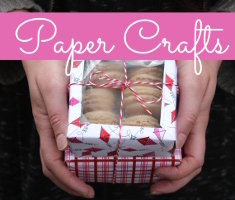 This would also be a great way to save samples of favorite gift wrapping and holiday card stock. 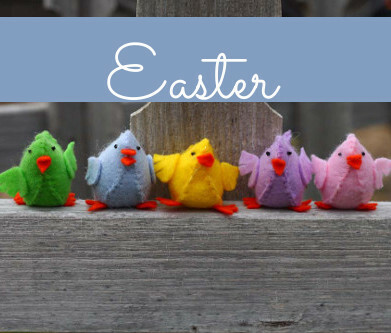 For more hand made gift ideas check out Gifts to Knit and Crochet, and Gifts Kids Can Make.